If you have any questions or want to enquire about dates, use our form to contact Tiggy Pettifer or see their website for more information. Warmth, colour, children and activity: this house is huge fun. Tiggy welcomes you like family; help collect eggs, feed the lambs, drop your shoes by the fire. The farmhouse and barn are stylishly relaxed; deep sofas, tartan throws, heaps of books, long convivial table; views to the Brecon Beacons and Black Mountains are inspiring. Bedrooms are soft, simple sanctuaries with Jo Malone bathroom treats. The children’s room zings with murals; toys, kids’ sitting room, sandpit – it’s child heaven. Walk, fish, canoe, book-browse in Hay or stroll the estate. Homemade cakes and whisky to help yourself to: fine hospitality and Tiggy is wonderful. Sausages for breakfast, towels, dog bowls and walks. River to swim and large field to run around in. But lots of livestock around - and mind the chickens! Packed lunch £8. Pub 1 mile. Singles £55. £20 for children. We were lucky enough to stay at Ty’r Chanter for a night. Tiggy was so welcoming and accommodating, there is a very relaxed atmosphere and nothing is too much trouble. The breakfast was amazing, a double thumbs up from my husband which is not easily achieved when it comes to food. I would recommend staying here as there is something for everyone. So happy to return to our favourite place. As always, the views were out of this world, breakfasts to set us up for each day and Tiggy looking after us, treating us like family and ensuring we had a wonderful time and amazing memories to take home. Can’t wait to return again soon. Tiggy and Tyrchanter have just given us the most wonderful weekend. Given what we had read and heard, our expectations were high - and even so we were impressed on every level. Seriously, the location, the house and its host family are exceptional. You are a marvel Tiggy - we are already plotting when, and how, we will be back. Thank you, thank you, thank you. Looking for a last minute escape for two Labradors, two naughty boys and one tired husband and found the perfect solution at Ty'r Chanter. Everyone had a marvellous time and we can't wait to return! We stayed for three nights with Tiggy. She was incredibly welcoming, very kind and full of fun. We took our spaniel Ruby who had a great time running around with Tiggy’s dogs. We were fed the best breakfasts I’ve ever had and copious amounts of cake. The house is very comfortable and we felt very relaxed. The setting of the welsh countryside is breathtaking. We would highly recommend a break here. This is our second stay with Tiggy.. we absolutely love the whole package! She is so welcoming, her breakfasts and fabulous packed lunches with homemade cakes are excellent and of course the house and views are stunning. Nothing was too much trouble in a very relaxed way! What a find! Tiggy is not only a charming hostess but also a gifted fly fishing guide. Her relaxed style helped to improve our fishing experience. Vicky and I will be back to enjoy this wonderful B&B ! We had a super time staying with Tiggy and her family. The house and owners are truly unique and the location is utterly jaw-dropping. Tiggy taught our children how to fly-fish, whilst we were fed-up on homemade treats and cakes. Tiggy is an incredibly generous host and I can't recommend visiting her one-off bitof paradise enough. We have just returned from a fantastic 3 night stay at Tyr Chanter. It’s a magical home set amongst the beacon beacons in a beautifully managed rural estate with breathtaking views, bluebell forests, wonderful walks and incredible access to fishing on the River Usk. Tiggy, Charlie and their wonderful boys made us all feel utterly relaxed and looked after all weekend. Tiggy not only provided endless cakes, pots of tea, packed lunches, breakfasts & babysitting but she also taught our 7 year olds to fly fish and entertained us all for a fun day on the river. We have already re-booked! 3 perfect nights at Ty’r Chanter. 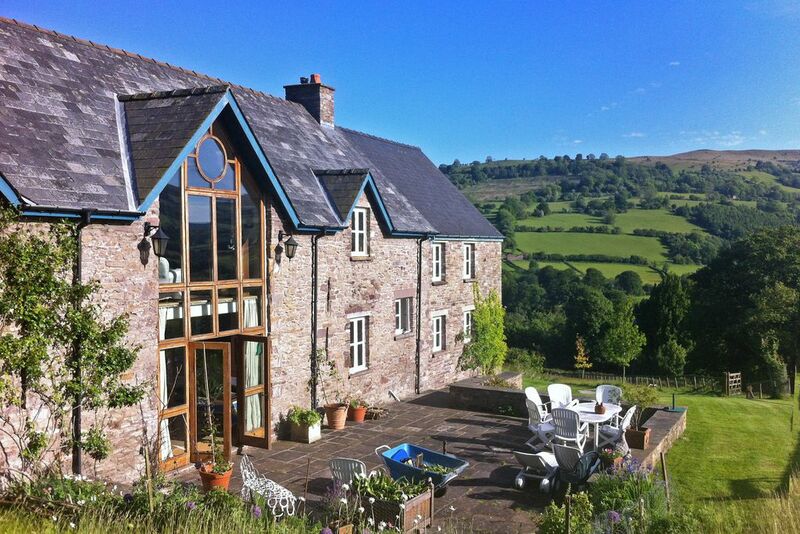 Beautiful location in the Usk Valley with splendid views in an amazingly comfortable house. Tiggy could not have done more to make one feel at home, and welcome, and genuinely pleased to have you as her guest. She is a wonderful hostess with a reliable supply of hot water, delicious cake and hilarious chat, as well as all the practical help you want in where to eat, or what to see. Heroic breakfasts with her own hens eggs. Great places to eat nearby. And she is a gifted fishing instructor to boot! We are planning to go back! Delightful place to stay. Warm, welcoming, friendly hostess. Comfortable and relaxing ambience. Nothing is too much trouble. Breakfast was excellent. Good to note that there is a hotel with very good restaurant just 5 minutes walk down the hill. A truly wonderful hostess, thankyou Tiggy. A relaxing few days in a home from home. Welcomed with scrumptious afternoon tea, the day started with a delightful breakfast. Spoiled deliciously from dawn to dusk. Definitely wish to return. I booked at Ty'r Chanter because I thought it would provide the opportunity for rest and recovery from our hectic travel schedule. It was the perfect choice. Our teenage children adored the laid back atmosphere and thoroughly utilised the games room (which caters for children of all ages). Tiggy greeted us like long-lost friends and her hospitality is incomparable. 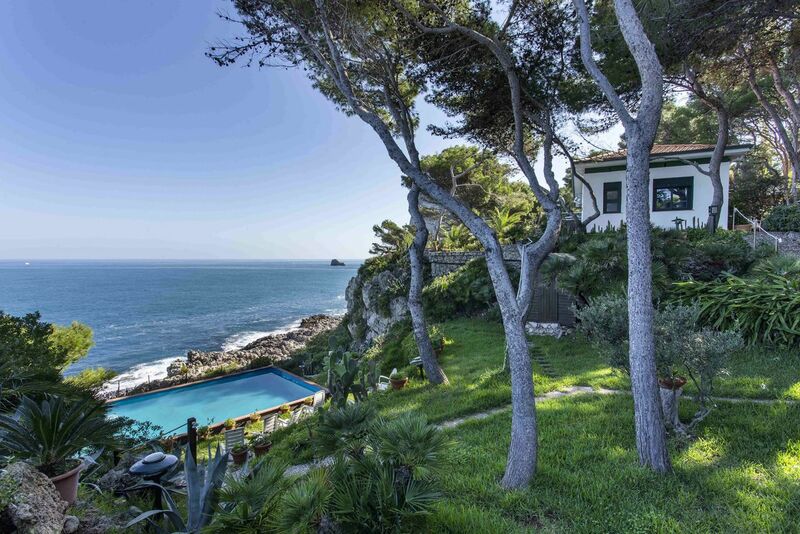 The house and setting is idyllic and we can't wait for an excuse to return for another stay. Our children declared it the highlight of our holiday. There are many who do this kind of thing very well and then there are those who excel at it. Tiggy is very, very much in the latter category. The best way to describe the whole experience is it is much like staying with a part of your extended family; a distant cousin you have not seen in a decade or three. In a family home that is stuffed full of mementoes of well lived lives. Tiggy's welcome is warm and genuine and this continues throughout the whole stay. And as for the children, our two simply adored her. 'Tiggy' has become an term of almost magical reference to them. Tiggy is without doubt a wonderful host! We were welcomed with tea and home-made chocolate cake, instantly feeling very at home in this wonderfully warm place deep in the Welsh mountains with it's stunning views and cute dogs. A charming and unique home with every wall telling a story. Tiggy gave us great tips on where to go and where to eat and cooked us up one hell of a breakfast. We'll be back for sure! We felt immediately welcome and at home. Tiggy had made a cake and the chickens danced around our feet as we explored the barns, trampoline and bikes. A lovely walk to the river. Very relaxing and lovely sausages for breakfast! Tiggy is a qualified AAPGAI fishing instructor and takes her clients down to the Usk to catch a trout or salmon if they are really lucky! Hay on Wye- great for the festival, or just book browsing. Cardiff is only 45 minutes away - 6 nations rugby? shopping? Cardiff Bay? the choices are huge! Green Man Festival is held one mile away at Glanusk. Crickhowell- great butchers, Webbs, the Harrods of Powys! great Pubs and good food. Some of the best pot holing in the country. Canoe the wye. Climb the Brecon Beacons. Get lost in the Black Mountains. Catch a wild brownie in the Usk. Walk the Brecon to Newport Canal. Ride over the black mountains. Swim in the waterfalls of Talybont. The adventures are limitless here!! !